It has been a busy summer for two Luxol H.C members. 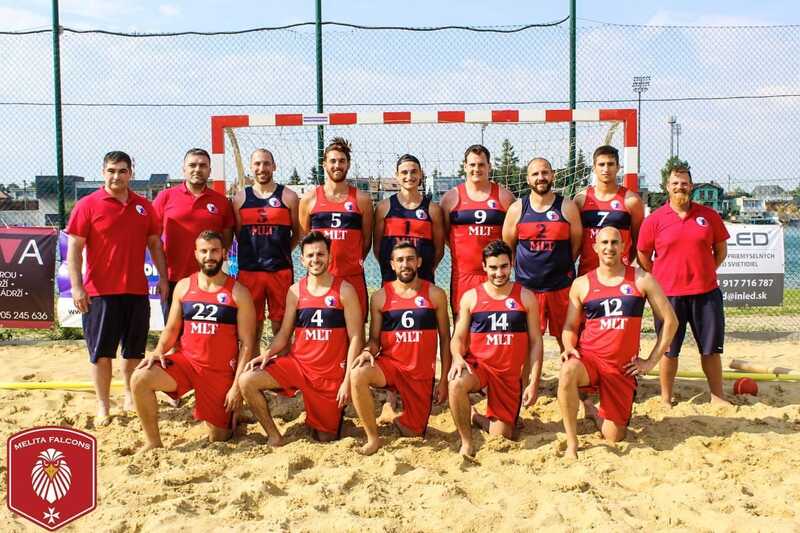 Daniel Tanti represented Malta in the European Beach Tour in Senec with Melita Falcons finishing 4th and now is preparing for the Beach Champions League. Daniel was also the ladies senior national team coach at the Copper Box International Tournament. The team, led by Daniel reached the final of the tournament loosing to the German winner 28-21. 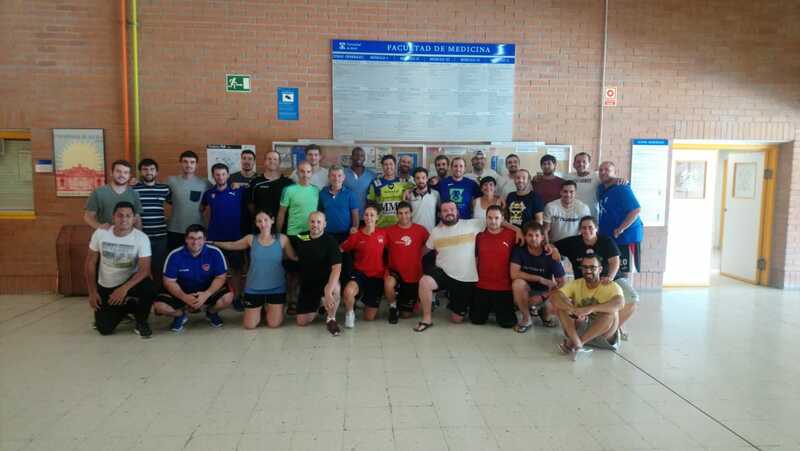 Joseph Tanti started the EHF Level 3 handball coaching course in Spain. in this 2 year experience Joseph will have the opportunity to share handball experiences with international players and coaches. Luxol H.C are looking forward for the new season. Luxol will start their pre-season training every Monday at Luxol and Wednesday and Thursday at University. Luxol Handball Club are pleased to announce that for the season 16/17 they will be collaborating with AtoZ Electronics. 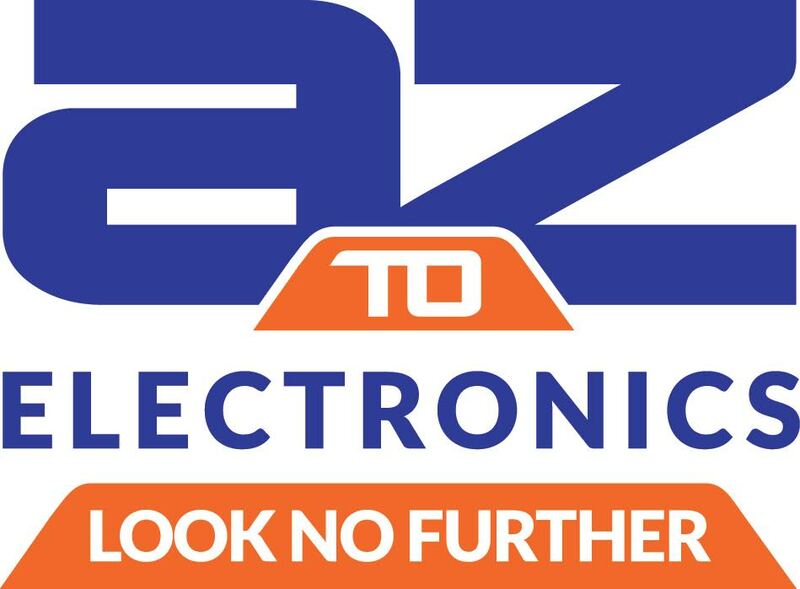 AtoZ Electronics is one of the leading companies in electronics in Malta, with two outlets in Attard and in Qormi (PAVI Shopping Complex). This collaboration is another milestone in the journey that Luxol Handball Club have been working on from its inception. From all the Luxol family we would like to thank the management of AtoZ Electronics for their support. 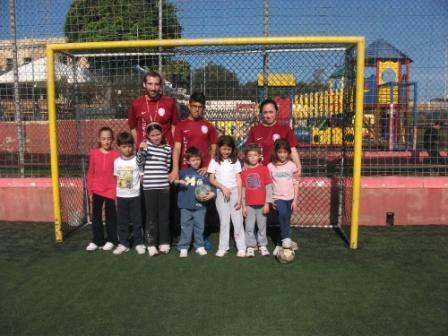 We as Luxol are motivated to keep on working as a club to invest in our future, which is the basis of our foundations. Having a strong partner like AtoZ Electronics will facilitate our mission in our quest of maintaining the strong values we have as a club and as the current Maltese Handball Champions. 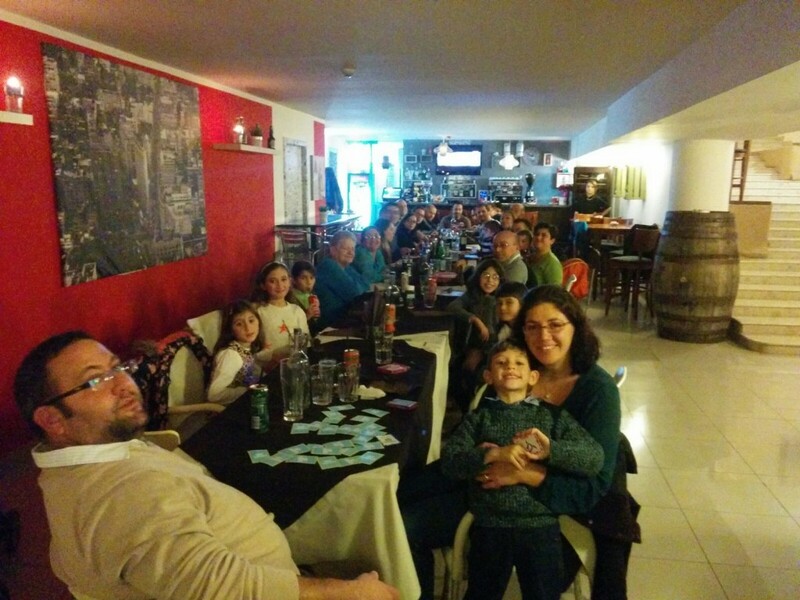 Buddies Pub and Pizzeria support Luxol Handball Club. Buddies Pub and Pizzeria of Gzira reached an agreement with Luxol Handball Club for the rights to sponsor the named club. Buddies Pub and Pizzeria decided to invest in Luxol Handball Club because there is a strong believe in the values and good practices the club holds, especially in the younger age categories. 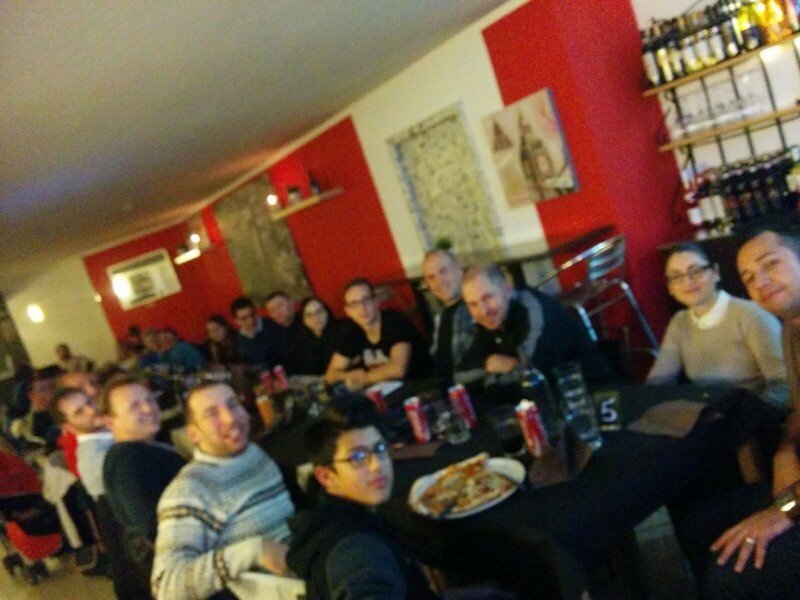 Buddies, who shares the same vision as Luxol has a family cantered atmosphere where everybody feels welcome. Buddies wishes best of success to Luxol Handball Club and hopes the men first division, boys’ U/17 and Girls’ u/15 pursue their good performances which are leading them to be at the top of the table. 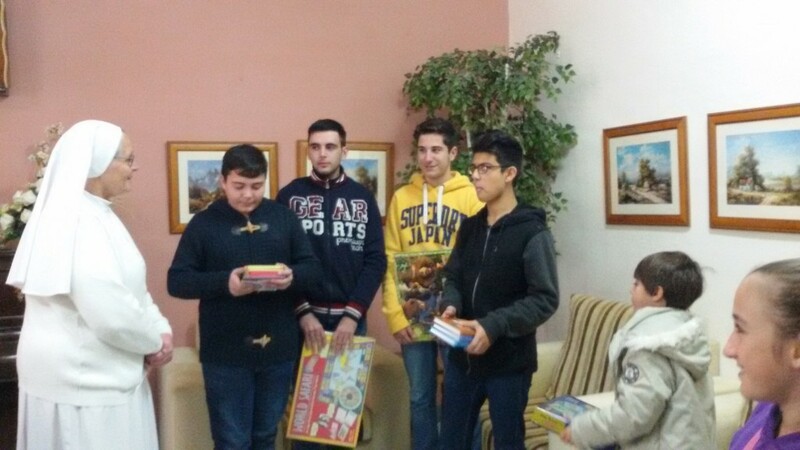 Luxol Handball Club members have recently donated some books, puzzles and clothes to the Ursuline Sisters who are always looking for ways and means to support and help children in need. This is not a onetime venture and both the club and the Sisters are in talks how to develop the relation. 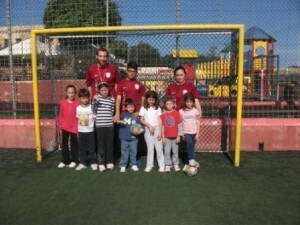 The club hopes to see other sporting entities reaching out to those in need. 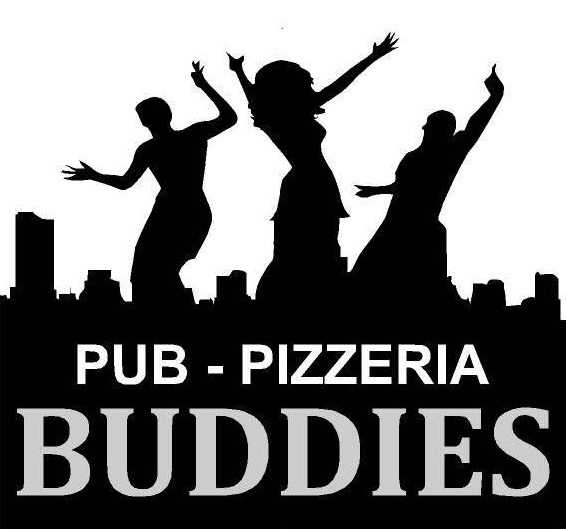 Meanwhile Luxol Handball Club would like to thank Buddies Pub and Pizzeria who is financially supporting the club throughout this season. 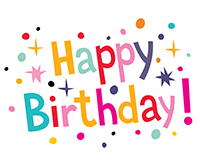 Last 8th December was a special day for my kids as well as for other children aged between 6 years and 15 year old. It was about 9am when we arrived at the Luxol Grounds St. Andrews. Coach Daniel Tanti was waiting for us by the gate. After a couple of minutes the fun began. First some warming up. 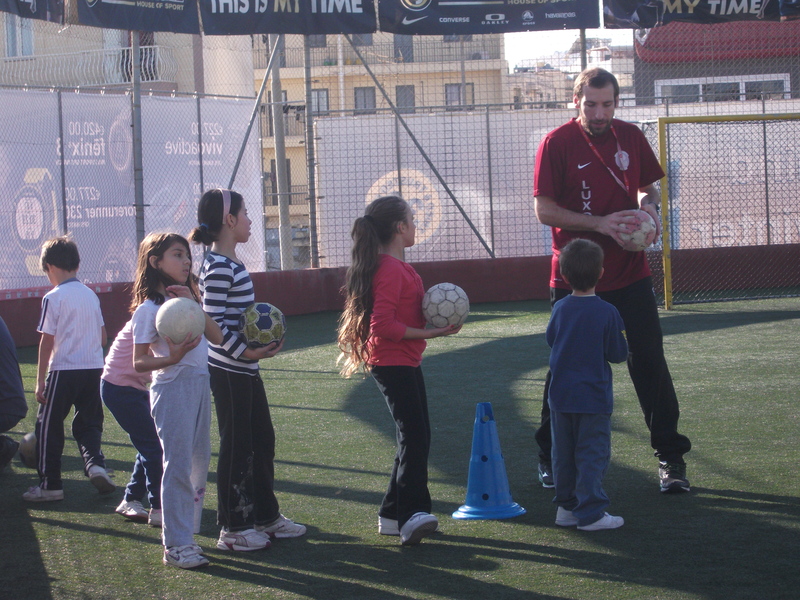 Daniel asked the kids to do some ball games, dribbling and other fun games. 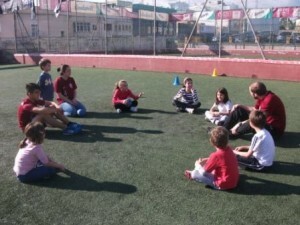 Then some team building games by passing ball to each other and racing games. In the meantime my 1 year old tried to involve himself too and was playing with them too. I must say it really was a busy morning full of activities and fun, which I am sure the kids are looking forward to the next one. Thank You for organising these Open Days. Norweigan team KIL 98 chose Luxol Handball Club as their partners for the Erasmus Project Bridging Diversity through Handball. 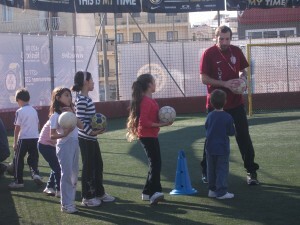 The project is meant to bring 16 year old girls from Norway and Malta together through the game of handball. The Norwegian team visited Malta during the last week of March. During their stay they had cultural visits in Valletta and Mdina, they had the opportunity to participate in team building events with Luxol HC members and the teams together had a couple of training sessions under the guidance of the local club coaches. 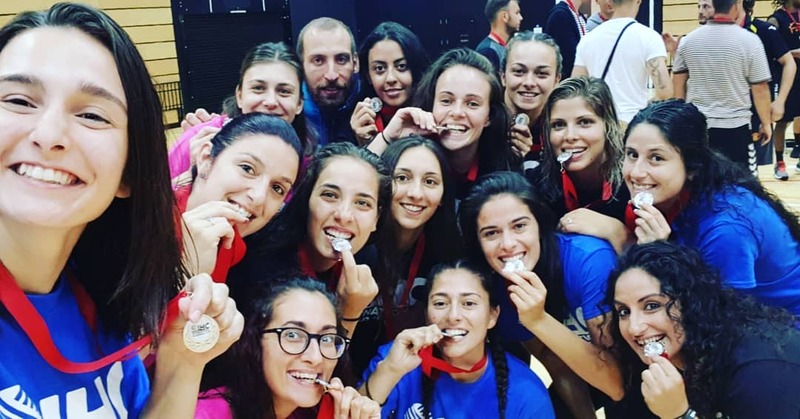 Coming September, the Maltese girls have the opportunity to visit the Norwegian team where they will have cultural visits and some handball sessions with the team. Well done to these boys, MVP Luxol Awards for December – February. While Luxol is celebrating its 7 competitive season and one can argue that in various aspects this can easily transform in the most successive season for Luxol, results from the court are a bit contradictory for our teams. We celebrated the first victory for our U/15 girls who faced a strong La Sallian side and managed to win the game 3-2. The girls showed a great improvement from a couple of weeks before and this shows the will our girls have to improve and honour the clubs’ colours. The U/17 boys faced a great Kavallieri side and though they did their utmost our boys had no real reply to the stronger physique of the Kavallieri boys. Our young guns tried to play technically well but seemed frightened against their opposition and this made them do a lot of basic mistakes. The first division girls had a tough game against La Salle who had an easy win against our ladies. Though the game ended with a big difference for our opponents not everything was disappointing. One might criticise the way we approached the game which on court resulted in attacking mistakes that hindered our flow but given that, when our girls managed to play set defence, we were managing to stop our opponents. This was an atypical game for our girls who this year are enjoying the game and playing as a team. The 2nd division men lost a game against Aloysians. The team suffered the unusual time we played but this is not a reason for the performance that was put, which is a pity seeing that we started the game with a run of 8-1 in our favour. I am sure the boys will manage to fight more in the upcoming games and a better tactical discipline will help them bring the result in our favour. Luxol take an important win against La Salle. Luxol’s first division men team managed an important win against reigning champions La Salle in the second round of the local handball league. The win came as a surprise to many in the local handball camp and considering the achievements La Salle have achieved in the past couple of years one might agree. More than the result per se, one might have noticed a clear change in Luxol’s believe and will to win the game. The game started in a balanced affair with one team scoring and the other replying immediately through fast counter attacks. It seemed that the game would transform in a balanced encounter but Luxol’s resilient approach was awarded as La Salle started having trouble to find the goal and Luxol managing to keep a constant percentage on the opposite side. The gap that resulted between the two teams at the end of the first half helped Luxol keep control in the second half while La Salle kept finding it difficult to find their usual flow and confidence. As the results in the MHA Cup showed this handball season will be a very interesting and balanced one and although Luxol’s win was important, it has to be followed by consistency and disciplined performances in order for the team to challenge for important positions in the table. Last weekend also confirmed the good work that is being made in our youth sector with the boys U/17 loosing the game to La Salle 14-16 after a very intense game. Our boys were able to play a good tactical game enhanced by great individual technique. Albeit the loss coming in the last minute, our boys came out from the game on a high, realising that they are able to give a good account of themselves in the league. On Sunday the U/17 started their commitments with a very good win against Swieqi Phoenix. Luxol had a good start but could not manage to get detached from Phoenix who were managing to fight back goal with goal. The second half saw Luxol pay more attention in defence and with good disciplined running managed to strike well with fast transitions, making it seem an easy win. The team showed some good handball but being more consistent will help to have nicer games, though the 24-12 result made this game seem an easy one. The game our ladies 2nd division had was a bit disappointing with some of the girls available and those who made it to the game had a tough game. With a disappointing end result, one should look at the performance and with two players less for most of the first half, the 9-0 result was a respectable one, thanks also to our keeper Josianne Attard. The end result of 21-4 was the result of our tired players. Different fortunes were reserved to our 1st division men team, who against an always resilient Swieqi Phoenix, managed to control throughout the whole game. One must not be totally satisfied with the end result, considering that at times the team was up with 8 goals and lack of concentration helped Swieqi into the game for a result of 30-27.